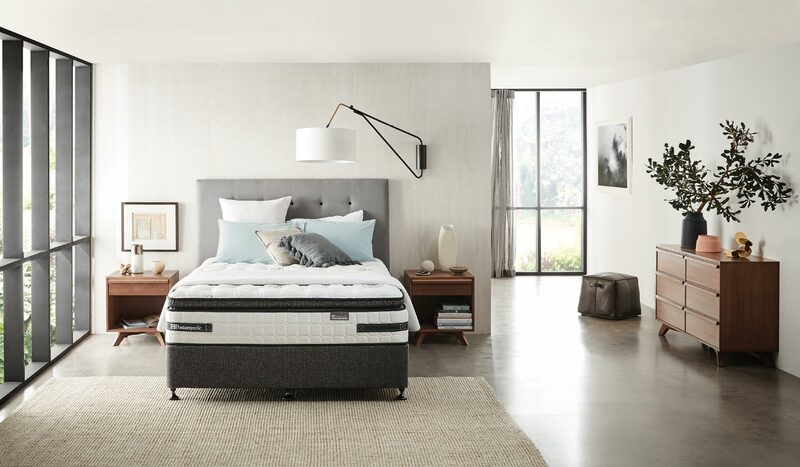 “Sleep First Class” is more than a tagline, it’s a philosophy for Sealy – the patented Titanium Coil technology, the support system is crafted through a life-sized computerised system which measures and records important points in our body when we lie down on our bed. It also works to eliminate uncomfortable pressure points that cause our body to toss and turn during our sleep. Flagship, Luxury, Premium and Classic.